Want to make the move to a thriving urban city with a bustling job market and vibrant culture? Look no further than Houston, Texas. This booming metropolitan is home to over six million people, and it’s growing fast, with almost 275 new people moving to Houston every day. But surprisingly, Houston has remained relatively affordable when compared to other major metro areas. So what exactly makes everyone flock to Houston? It has something for everyone – really! If you live an active lifestyle and love the outdoors, you can explore over 49,000 acres of park land. For shopping enthusiasts, check out the Galleria, which boasts over 400 stores. In the mood for fine dining? You’ll find an eclectic mix of mouth-watering cuisine – perfect for foodies! And that’s just the beginning. 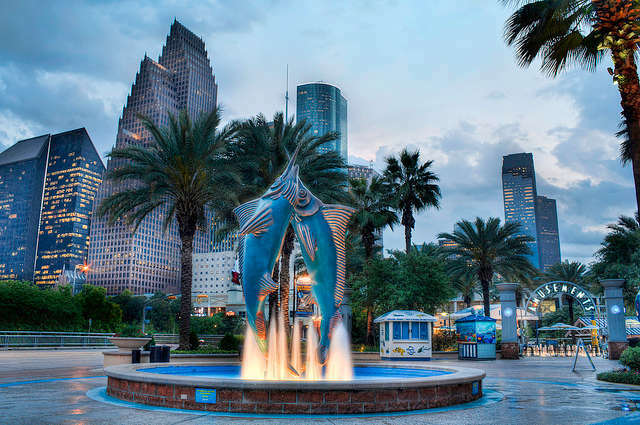 Houston has museums, universities, professional sports teams, and a zoo as well. 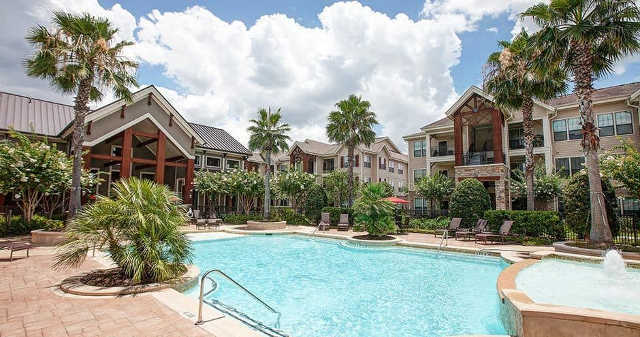 Houston is a great place for apartment dwellers to enjoy all the conveniences a big city has to offer, while still getting an amazing bank for your buck when looking for a place to live. The average rent in Houston is $1,082 per month. Affordable luxury apartments would start at just under $800 for a studio, roughly $950 for a one-bedroom, and $1,200 for a two-bedroom. A larger apartment home costs $1,400+. Ready to make the move? 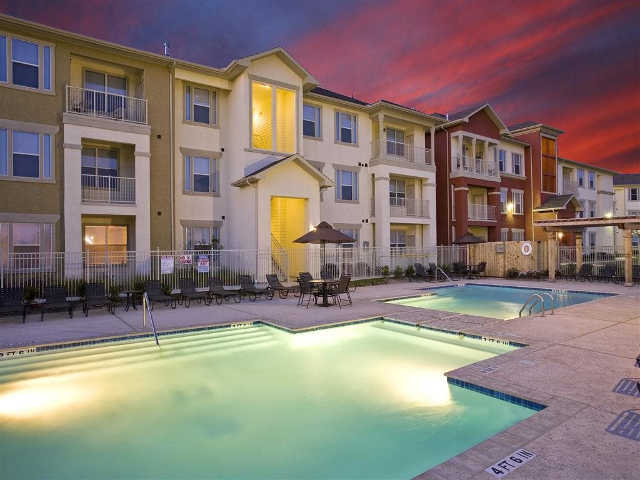 Here are some of the best affordable luxury apartments Houston has to offer. 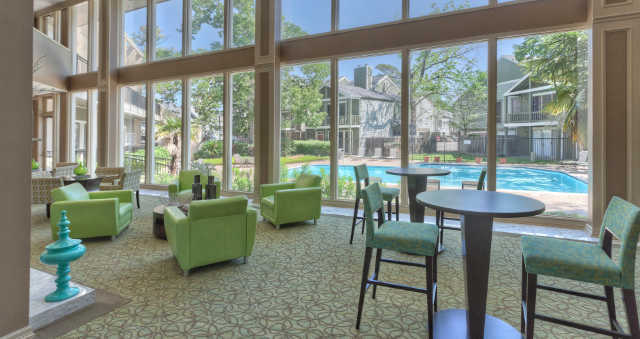 Located in the affluent Champions Forest area of North Houston, Northgate Oaks is a modern apartment community with high-end amenities including a media room, resort-style swimming pool, and cybercafé. The Champions Forest Neighborhood is convenient to I-45 and Sam Houston Parkway, making your commute a breeze, while still offering premiere dining and shopping options nearby. One-bedroom units start at just under $900, or you can get into a two-bedroom apartment for around $1,150. 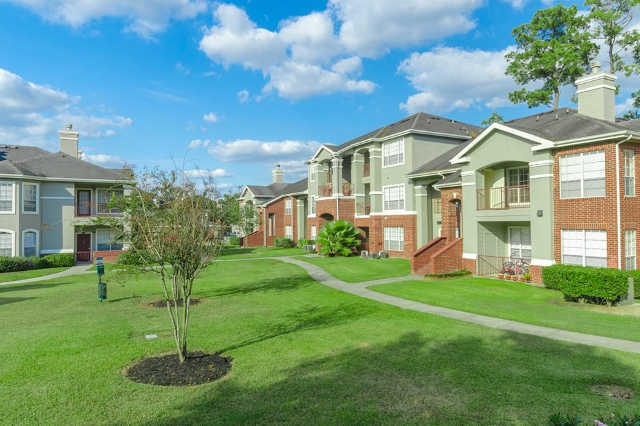 Cedars at Ellington is a newly renovated affordable luxury property just 20 minutes from downtown Houston. This apartment community offers some two-story, townhome style apartments, and you’ll find fireplaces in select units as well. Residents can enjoy a park-like setting while still being near all the big city attractions. One-bedroom apartments are available from $665, and two-bedroom units start at $950. It’s all about style and luxury at Villas at Bunker Hill. Located in Houston’s Memorial City neighborhood, Villas at Bunker Hill offers a wealth of state-of-the-art amenities and conveniences. Some of these upscale features include a yoga room and two resort-style pools, while the apartments themselves offer plank hardwood flooring and granite countertops. Villas at Bunker Hill is affordable luxury at its best! One-bedroom apartments start around $1,100, and a two-bedroom is just shy of $1,400. 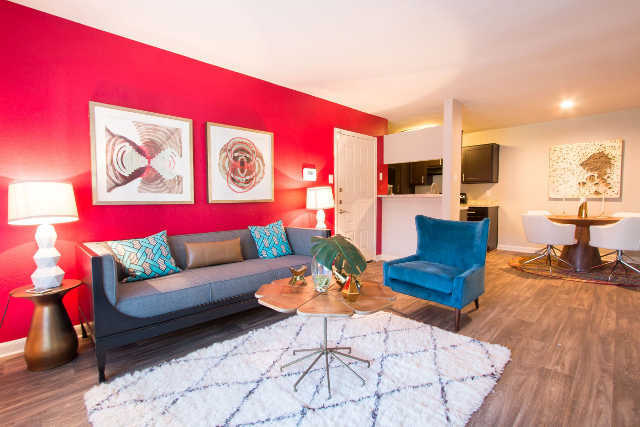 Conveniently located in East Houston and minutes from downtown, City Crossing features spacious living areas and modern kitchens with new appliances and updated countertops. The property has many recent updates, and residents can enjoy a new clubhouse and fitness center, as well as three swimming pools. One-bedroom units start at about $600, or you can get into a two-bedroom apartment starting at $930. This property also offers three-bedroom apartments for just under $1,300. Nob Hill Apartment is a sprawling community with charming architecture and interior courtyards that give it a New Orleans flair. This sprawling property offers 1,326 newly renovated apartment homes with gourmet kitchens, shaker-style cabinets, and granite countertops. Located in Southwest Houston, Nob Hill is near Brays Bayou Greenway, which offers jogging and biking trails – perfect for residents with an active lifestyle. One-bedroom apartments are available from around $700, and two-bedroom units start at $795. Do you love to shop? Briarwood Apartment is located minutes from The Galleria – Texas’ largest shopping center with stores, restaurants, an ice rink, and more. This property has all the sophistication of a city lifestyle – without the high price tag. Plus, the apartment interiors are recently renovated and many offer unique amenities like built-in bookshelves, bay windows, and fireplaces. One-bedroom apartments start at $705, two-bedroom apartments start at $900, and three-bedroom apartments start at $1,605. If you love staying active, you’ll love Woodlake on the Bayou. Residents can explore the natural springs of Buffalo Bayou nearby or play tennis at the Woodlake Community Center across the street. 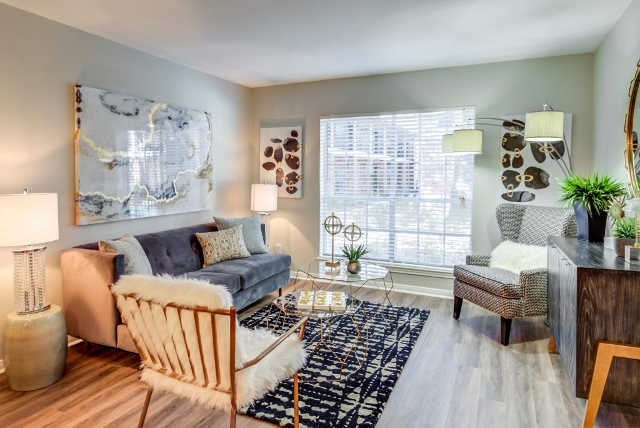 This property offers a variety of floorplans, including townhome units, and most units boast extra features such as French doors and crown molding. One-bedroom apartments start at $700, two-bedroom apartments start at $1,010, and three-bedroom apartments start at $1,275. This property also offers four-bedroom units starting at $1,565. Costa Vizcaya is an affordable community with many luxury touches. 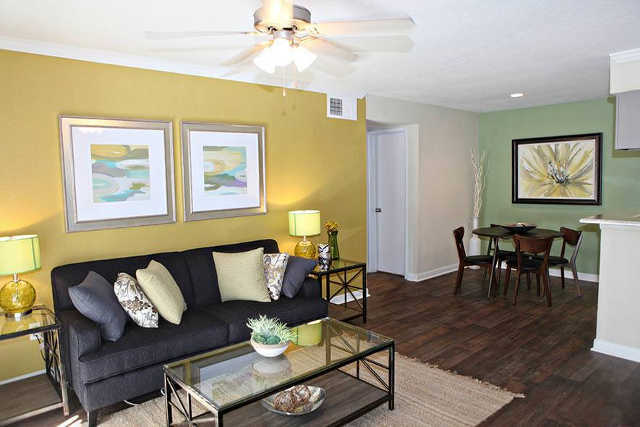 The spacious apartment homes feature nine-foot ceilings, walk-in closets, and garden tubs. Located in Northwest Houston, this property has great access to Tomball Parkway and the Sam Houston Tollway. One-bedroom apartments start at $740, two-bedroom apartments start at $893, and three-bedroom apartments start at $1,036. This property also offers four-bedroom units (rent is unavailable for this unit type). 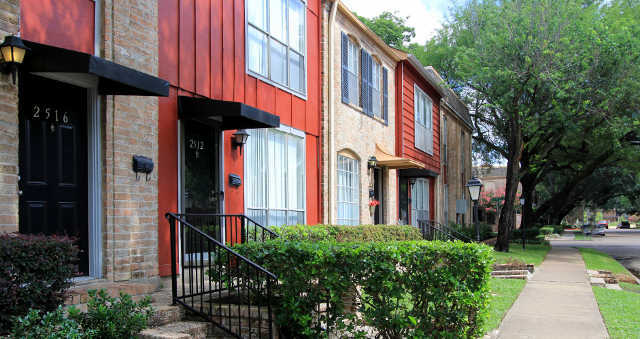 The Mandolin is located in the Willowbrook area of North Houston – live, work and play all in this superb neighborhood! Premiere shopping is located nearby, along with restaurants and entertainment. When at home, residents can enjoy exclusive perks like package receiving, heated spa, billiards room, and even garage parking with select apartments. 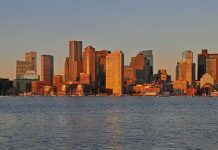 One-bedroom apartments are available from $745, two-bedroom apartments start at $850, and three-bedroom apartments start at $1,450. Located in Northwest Houston, The Reserve @ City Center North is perfect for those looking for a balance between an outdoor lifestyle and city living. The property boasts a walking and jogging track, internet café, and coffee bar. Apartment interiors were recently renovated with hardwood style flooring and new appliances. All within a short three-minute drive of some of Houston’s finest restaurants, shopping, and entertainment. One-bedroom apartments start around $765, and two-bedroom apartments are just over $1,000. Located in the heart of downtown, Skyhouse Downtown is a high-rise luxury building that offers expansive views, 24-hour concierge, and a rooftop pool. Compared to many other Houston properties, rents at Skyhouse Downtown are expensive, but the property offers great leasing specials, such as two months free on select units. This building rivals luxury developments in Los Angeles or NYC – but at a much more affordable price – and sets the standard for luxury living in Houston. 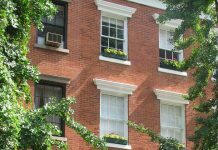 Studio apartments start around $1,300, one-bedroom apartments start around $1,500, two-bedroom apartments start around $2,100, and three-bedroom apartments start at just under $3,000. Right in the middle of the Houston Medical Center is Modera Flats – a brand-new apartment community that does luxury living right. This property offers chic spaces and innovative amenities, including a Starbucks coffee bar, outdoor community kitchen, and resort-style pool. With a very walkable location, you have easy access to the MD Anderson campuses and Hermann Park, as well as a light rail station. Studio rents start at $1,130, one-bedroom rents start at just over $1,200, and two-bedroom rents start at just over $2,100. Just minutes from downtown, 2222 Smith Street is a luxury property offering top-shelf living in Midtown – one of Houston’s trendiest neighborhoods, with live music venues, art galleries, and hip restaurants. The apartments boast high-end amenities like soaking tubs, stainless steel appliances, quartz countertops, and more. Residents at 2222 Smith Street enjoy city skyline views and unmatched walkability in a neighborhood where everyone wants to be. One-bedroom units start at around $1,300, or you can get into a two-bedroom apartment starting at around $1,650. 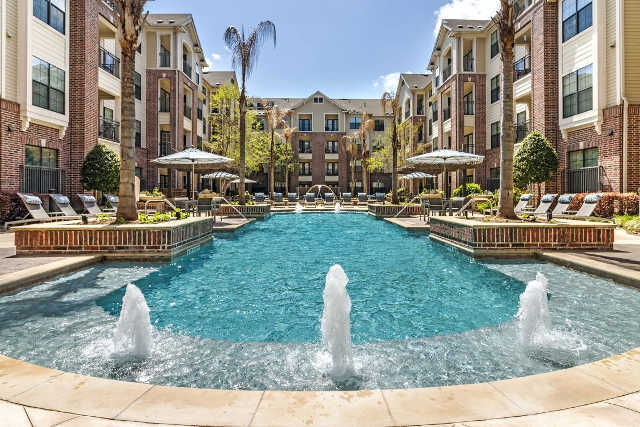 Legacy at Westchase is an affordable luxury property located in the charming Westchase neighborhood in West Houston with convenient access to Beltway 8 and Interstate 10. This apartment community offers tastefully renovated kitchens, crown molding accents, two swimming pools, and a relaxed atmosphere. One-bedroom units start at $725, while two-bedroom apartments start at $940. Beautiful day at our newest property! Call them today!